Digital marketers have to manage a lot in order to make sure their websites are optimized to the full potential. On top of keyword research, content marketing, and building referral links you’ll want to make sure that your website’s site speed is as fast as possible. Improved ranking in search results – Google ranks faster sites higher than slower competitors. Lower rate of server overload and related issues – A faster site has fewer issues when loading because it uses compressed or smaller files and saves storage space. Increased usability and likelihood to convert visitors – A user that has to wait less to use your website or navigate your service pages is more likely to use more time to think over a purchase or similar call-to-action. 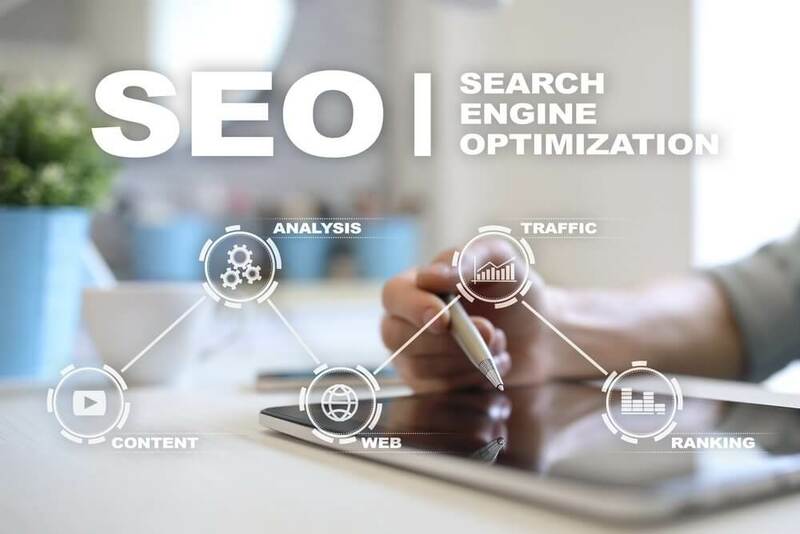 The reasons for optimizing your site speed is common sense: You’ll provide a better and more efficient user online experience for potential customers with a faster site than a slower site. There are many tools that can help you identify site speed issues including Google PageSpeed Insights and Google’s Lighthouse Program, which we broke down in a previous BWM blog. But what are some of the ways digital marketers can optimize their websites? Where should they target site improvements and chances for speed optimization? For beginners, here is a list of five ways you can improve site speed. These files are then stored in a browser’s web cache, which makes it easier for other pages on a website to load. Image compression is usually an effective tool to help optimize site speed. Some websites may have larger-than-necessary file sizes of their images for website use. This can lead to significant penalties on site speed and cause your site to load much slower than expected. There are several free online image editors that allow you to balance images between file size and quality if you don’t have access to a photo editing software such as Photoshop. 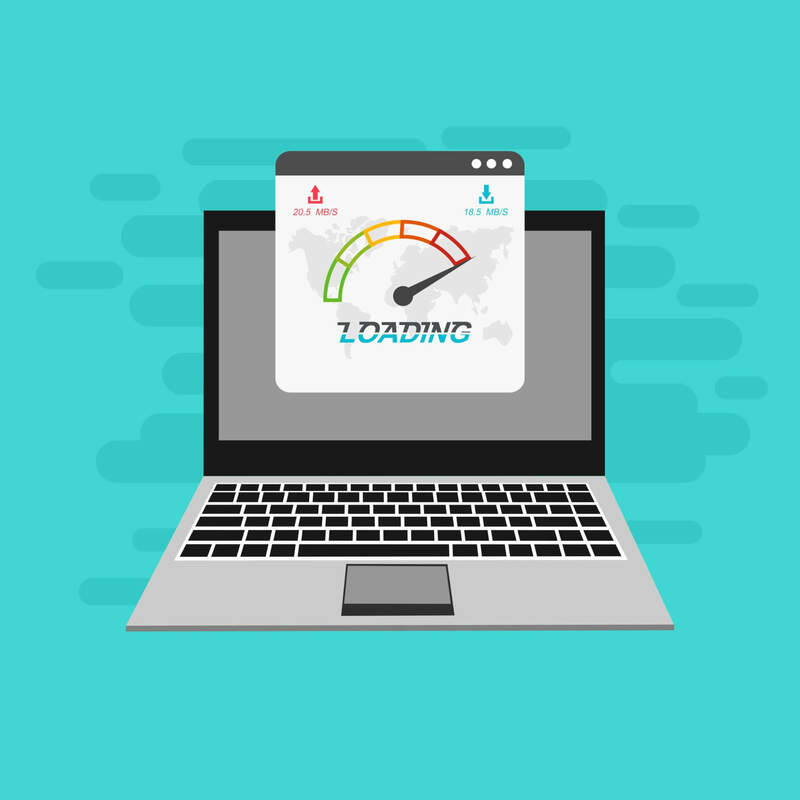 Your site’s web server may also play a role in your site speed if it has frequent issues including slow database queries, unnecessary web resources, and possibly an issue with website configurations. Take some time to see if you or whoever manages your web server, can improve server performance. A website that has several types of redirects to new pages may increase loading times for your webpages. Additionally, a site that has a lot of redirects may also negatively impact mobile speed as well. If you can, make sure to reduce or limit any redirects on the site. Site speed can also be addressed by making any changes to coding that aren’t necessary. A great example may be to reduce unnecessary commas, spaces, and similar characters to improving loading times of your pages. 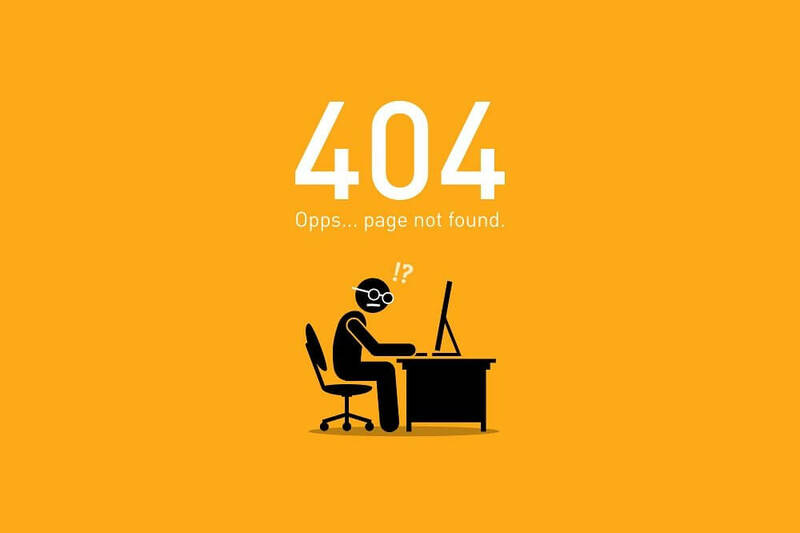 Make sure you identify any other errors or problems with your code that could increase site loading. 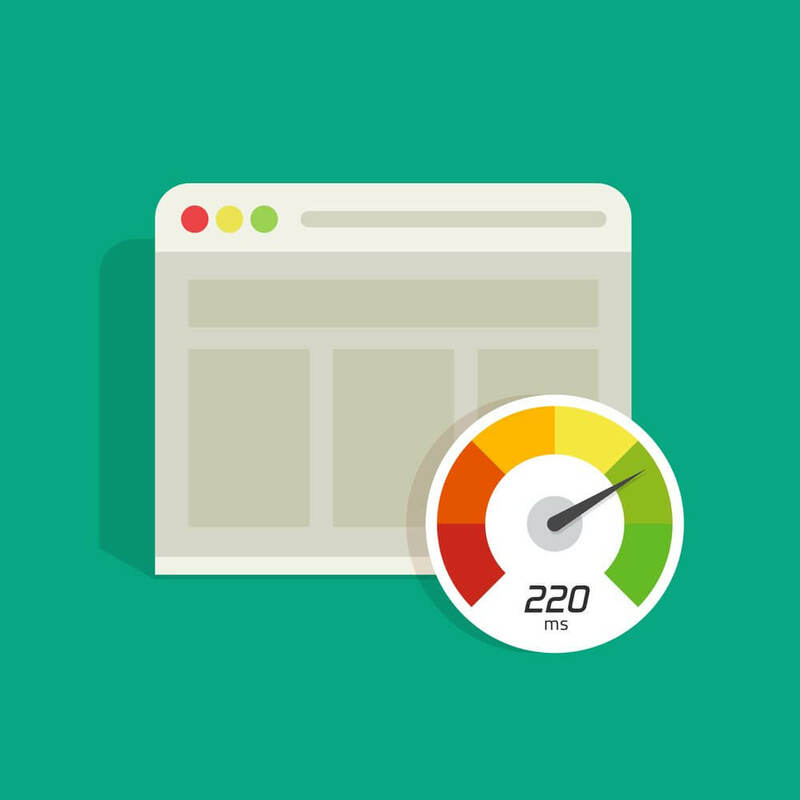 These are just a few simple yet effective ways to improve site speed of your websites. Make sure you test out any site speed analytics tools to see if there are other ways to increase speed!